FPGA Flex ECL Expansion Board | Marvin Test Solutions, Inc. 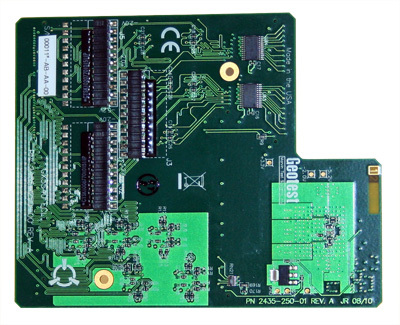 The GX3540 is a 40 Channel MECL Buffer expansion card designed specifically for the GX3500 FLexDIO FPGA card. The GX3540 can also be suppliled pre-assembled to the GX3500 as model number GX3640.